We source rough diamonds directly from the overseas miners for supply to the domestic diamond jewellery manufacurers.Thus, we provide great convenience and value to the local diamond jewellery manufacturers in sourcing of thier raw materials. We are designated as a Nominated Agency by the Ministry of Commerce, Govt of India, vide DGFT Notification No.88/2008 dated 26.02.2009 to import precious metals (gold, silver, platinum etc) for supply to the jewellers & exporters. We have a robust coin programme, to cater the needs of the general public and corporates. 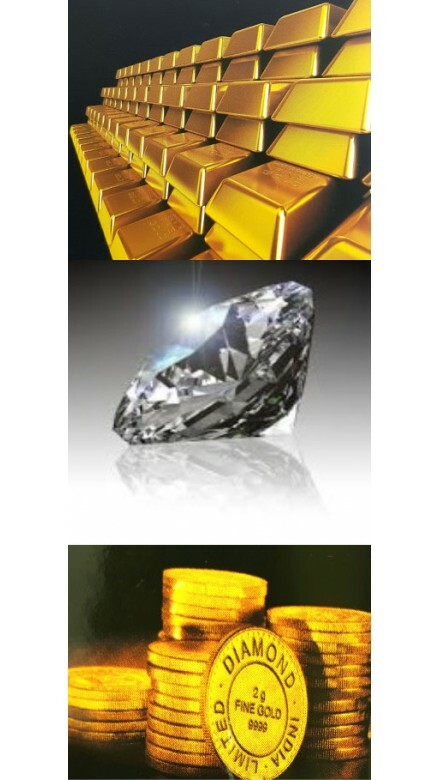 We offer a wide range of Gold & Silver coins in various denominations, fineness and packaging.